Sorry, this item is sold out. Have DSNeedleAndHook make something just for you, or try these other items. Knitted of 100 % soft ALPACA wool. 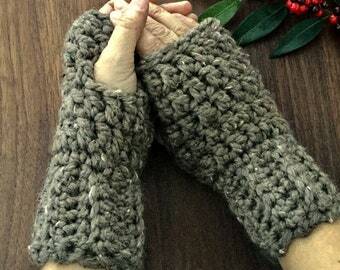 Light BROWN fingerless gloves, fingerless mittens, wrist warmers. HANDMADE. 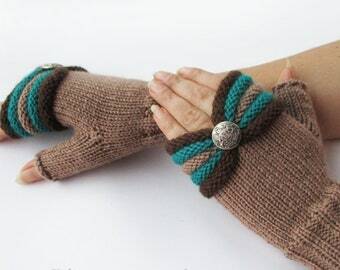 Cable gloves.